IT is getting more complex every day but IT Governance doesn’t have to. 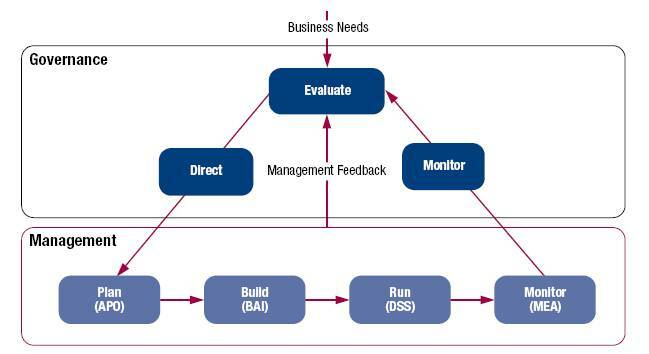 “COBIT 5 is the only business framework for the governance and management of enterprise IT. COBIT’s globally accepted principles, practices, analytical tools and models are designed for business executives – not just IT leaders. 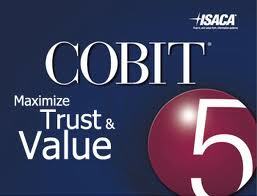 What’s more, COBIT 5 can be used in any industry and by organizations of all sizes”. ISACA International President Ken Vander Wal discusses the 5 Principles of COBIT 5 and how the framework helps Govern and Manage Enterprise IT. “Specialists are very good at what they do,” he said. “Service management professionals manage and, for most, their preferred guidance is ITIL. Security professionals protect, and, for many of them, the preferred guidance is the ISO/IEC 27000 series. Here is a smart tweet from Greg and an interesting comment from Mr TIPU. “The difference between COBIT and ITIL is that a COBIT practitioner knows the difference”. So we are one month on since the launch of COBIT 5 and there have been more than 66,000 publication downloads. Practitioners have warmed to the new Evaluate, Direct and Monitor processes for the Governance of Enterprise IT. For more information or a list of dates and locations please contact COBITtraining@isaca.org. For too long there has been a disconnect between Business and Technology goals. COBIT 5 is a common language to strengthen the interlock between Business Executives and Technology leadership. When there’s a downpour in IT you need the COBIT 5 umbrella framework. COBIT 5 was officially launched on Tuesday the 10th of April. 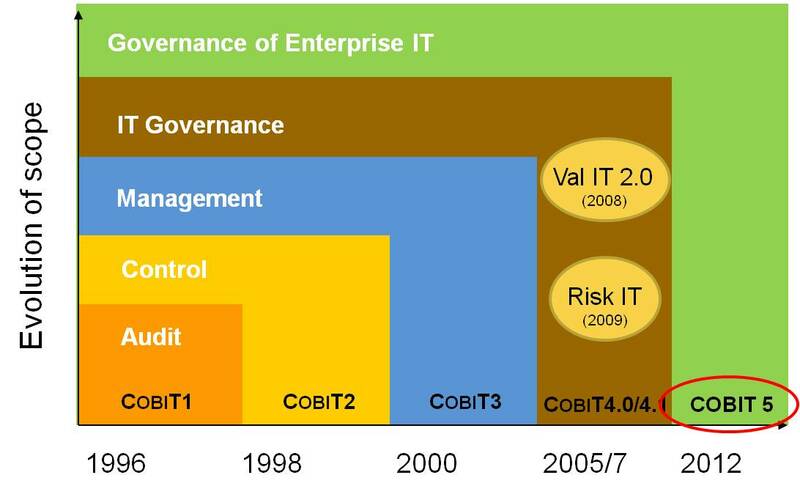 The evolution from COBIT 4.1 shifts focus away from “Control Objectives for Information and Related Technology” to Governance and Management of Enterprise IT. My take on the evolution of the COBIT 5 framework is that we now have a way of defining and agreeing “Common Objectives for Business and IT“. The following number of downloads of the COBIT 5 Framework have been processed in just 4 days. I wonder how many of these downloads have been made by individuals in the Business, Consultants and Trainers rather than IT folk. 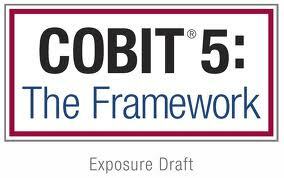 Here is the LINK to the COBIT 5 Product Family. The fresh guidance provided in COBIT 5 will make it possible to align Enterprise (Business) and IT related goals by defining and agreeing common objectives. Common objectives are required to close the communication / expectation gap between IT and the Business. In this video the CEO is talking with the CIO. How are you helping the Business drive revenue? Is IT focussing on driving our strategic initiatives? How are you enabling innovation within the Business? How is IT aligning to the Business and adding value? 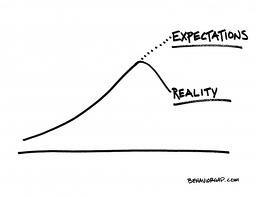 So how should you address the gap in perception and reality? these processes will help the Business and IT to develop a shared understanding of stakeholder needs and value realisation. The spring issue of ServiceTalk dropped on my mat this week and contained an article by Robert E Stroud entitled COBIT 5 : Delivering Value Through Governance and Management. The 2 page article, tucked away at the back of the magazine, provides an overview of the COBIT 5 Framework, Enabler Guides and Professional Guides. Stroud states that “Value can only be realised when COBIT is adopted and adapted to fit a particular environment. The implementationmust ddress the specific business challenges, including mnaging changes to culture and behaviour”. WHY ARE COMMON OBJECTIVES FOR THE BUSINESS AND IT SO IMPORTANT? There is an expectation gap between the Business and IT because Enterprise and IT related goals are not aligned. The purpose of Internal or External IT Service Providers is to serve the Business. A successful relationship can only work if there is a set of shared goals and common objectives. COBIT 5 practical guidance is a great place to start in order to address communication gaps and have the right conversations. We are operating in a Multi Sourcing environment and COBIT 5 will jump start the ability of Service Integrators to implement the right governance processes. Failure to act and demonstrate value to Business Executives will open the door for the Consulting firms / Independent Consultants who sit at the intersect between the Business and IT. Making excuses that the IT organisation is too busy to carve out time to understand, plan and implement the COBIT 5 guidance is not acceptable. Get involved or you will be bypassed and become irrelevant. The new COBIT 5 framework covers the Governance of Enterpise IT and sets out the guidance to achieve business objectives and help increase business user satisfaction with IT. The three COBIT 5 publications introduce, define and describe the principles, enabling processes and the implementation steps. Principle 2. Covering the Enterprise End-to-End – Governance and Management of information and related technology is addressed from an enterprise-wide, end-to-end perspective. 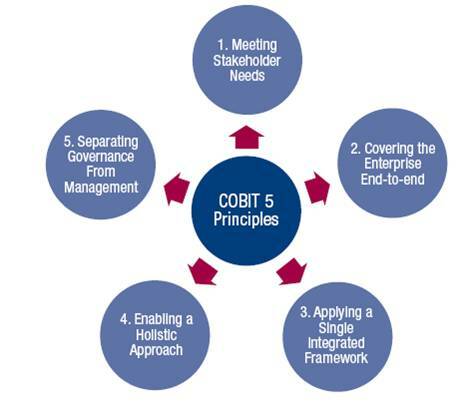 COBIT 5 advocates that organisations implement the key governance and management processes. Significant attention should be given to the five Evaluate, Direct and Monitor processes. 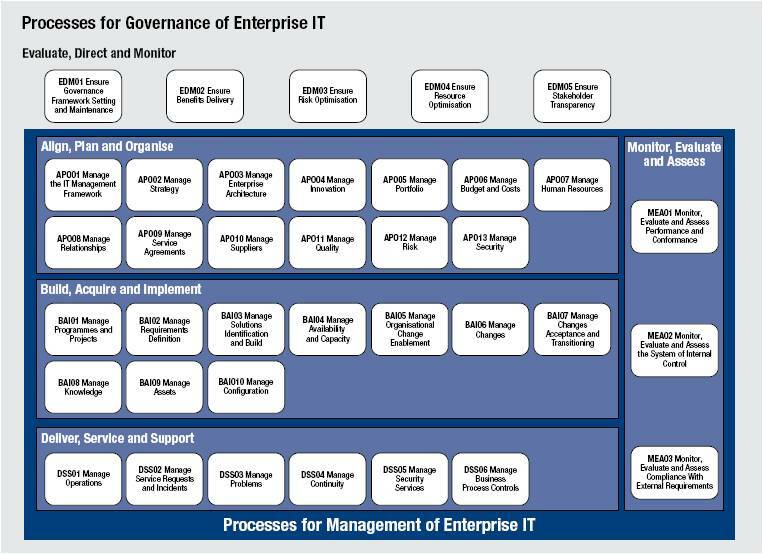 COBIT 5 provides an end-to-end view of the 37 processes for successful governance and management of Enterprise IT. A separate publication describes the 7 Implementation Steps in detail. Derek Oliver, Co-Chair COBIT 5 Task Force at ISACA, discusses the business benefits of using COBIT 5. Access this link to reserve/download your copy of COBIT 5. 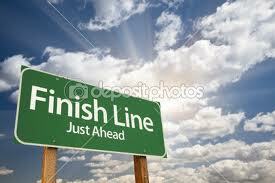 You will need to register with ISACA and state your affiliation before you are able to do so. The COBIT 5 Framework of 3 concise Publications and supporting Toolkit provide fresh thinking and guidance on what is required to successfully Govern Enterprise IT. 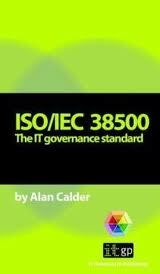 This version is an evolution of the previous guidance and sets out how to implement key Enterprise IT Governance and Management processes. The COBIT 5 Process Capability Model and Training Curriculum will be released shortly. The launch of the COBIT 5 Framework enables Business Executives to articulate their specific stakeholder needs in a language that is common to Internal and External IT Service Providers. 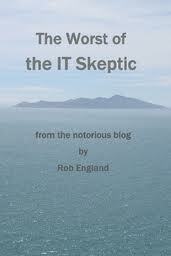 Failure to understand and apply the new guidance will lead to an imperfect future for the IT organisation. Business Executives have decision rights on how they source the provision of services. They will gravitate towards the IT organisations who can “talk the COBIT 5 talk” and can demonstrate value delivered. In my November 2011 POST – COBIT 5 is coming – will you be ready? there is a link to the Exposure Draft version of the Process Reference Guide. and in my February 2012 POST – COBIT 5 is now approaching the finish line – there is a detailed description of the seven implementation steps. COBIT 5 provides a comprehensive framework that assists enterprises to achieve their goals and deliver value through effective governance and management of enterprise IT. The new processes definitions of COBIT 5 are based on the principles in ISO 38500 and the ISO 15504 Process Capability Assessment Model. Rob England states that COBIT 5 is muddying governance and management. Far from muddying the water the COBIT 5 framework makes a clear distinction between governance and management. 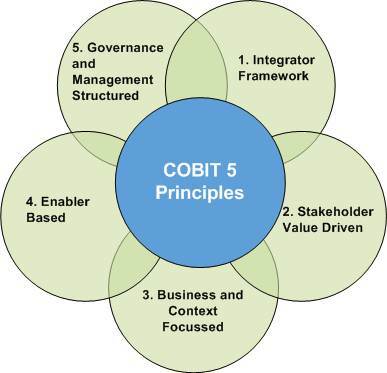 COBIT 5 is based on five high level principles and Principle 5 is about the separation of Governance from Management. The COBIT 5 Development Team has digested all of the feedback from the public exposure and has been working diligently to incorporate the significant observations. The Implementation Guide, which is intended to assist stakeholders in implementing COBIT 5 for governance and management of enterprise information and technology assets. The COBIT 5 Implementation Guide is being finalised for release in March. 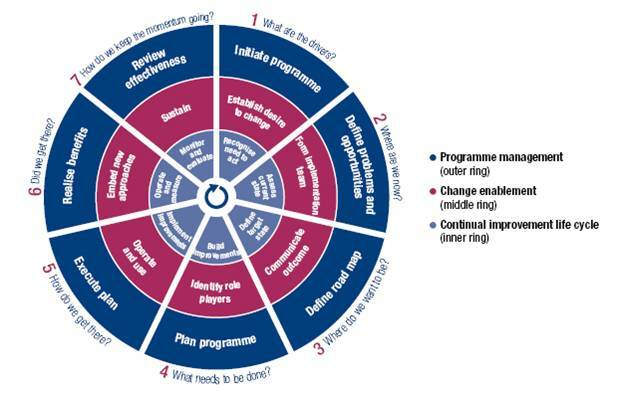 There are seven phases in the implementation lifecycle which describe how to establish an approach to deliver a sustainable set of governance and management processes for the enterprise. Phase 2 is focused on defining the scope of the implementation or improvement initiative using COBIT’s mapping of enterprise goals to IT‐related goals to the associated IT processes. During phase 3, an improvement target is set, followed by a more detailed analysis leveraging COBIT’s guidance to identify gaps and potential solutions. Phase 4 plans practical solutions by defining projects supported by justifiable business cases. The proposed solutions are implemented into day‐to‐day practices in phase 5. Phase 6 focuses on the sustainable operation of the new or improved enablers and the monitoring of the achievement of expected benefits. During phase 7, the overall success of the initiative is reviewed. 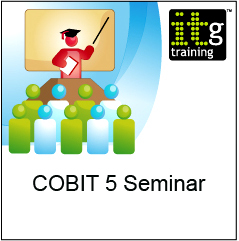 A practical COBIT 5 and IT governance seminar is scheduled for London (23rd Feb) this seminar provide delegates with an understanding of COBIT 5, how to implement IT governance and management processes, measure capability and manage performance. 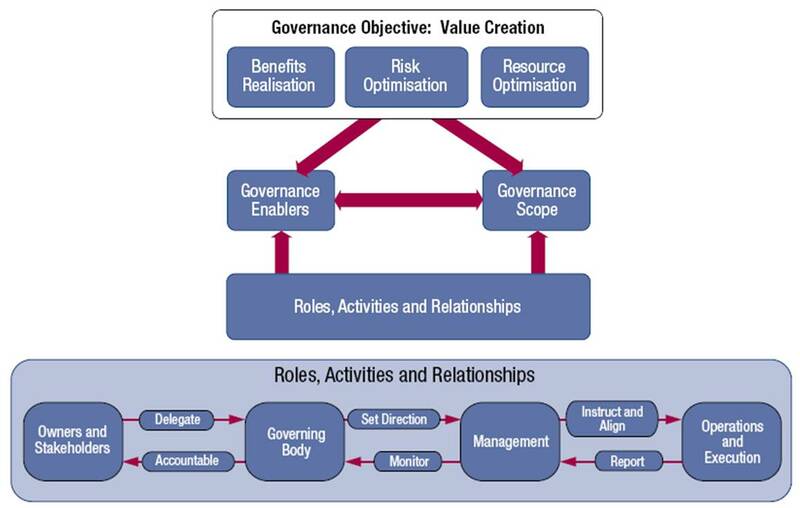 In my experience the implementation of a governance framework enables strategic decision making and ensures IS investments are optimized, aligned with business strategy, and deliver required value within acceptable risk boundaries. The governance framework sets out the hierarchy of forums that should be in place to allow IS leadership to monitor, measure and drive IS alignment to business priorities. The new COBIT 5 governance processes [Evaluate, Direct, Monitor] provide guidance on how to define and deliver Business value for identified stakeholders. The role of IT is to serve the Business and the guidance provided in COBIT5 will help internal / external Service Providers take an Outside In approach. This can be achieved by aligning Governance objectives and mapping Enterprise related goals with IT related goals. COBIT 5 is coming – will you be ready? COBIT 5 (Control Objectives for Information Technology) will be published by the end of Quarter 1, 2012. It is important to recognise that the new version shifts focus away from v4.1 control objectives to the governance and management processes set out in COBIT 5. John W. Lainhart the co-chair of the COBIT 5 task force provides an overview. John states that COBIT 5 goes into the business perspective not just the IT perspective. There is an increased business focus on enterprise governance and management of IT. 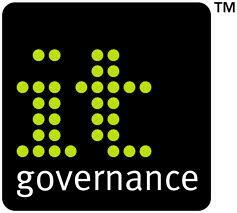 The starting point of governance and management activities are the stakeholder needs related to enterprise IT. 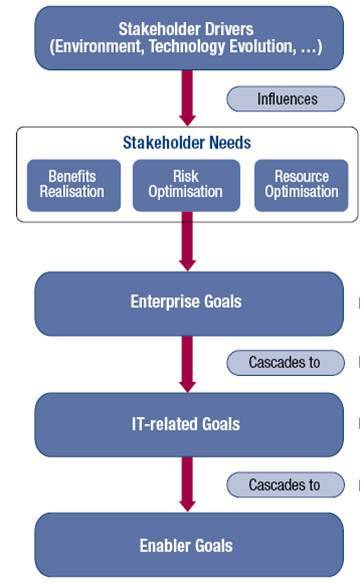 The business focus of COBIT 5 is further achieved through identifying all stakeholders and their needs. There are many examples of internal and external stakeholder needs in Fig 10 (Page 25). The COBIT 5 Integrator Framework – includes Val IT, Risk IT, the Business Model for Information Security (BMIS) and the IT Assurance Framework (ITAF) plus integration with other frameworks, standards and practices – ISO, TOGAF, PMBOK and ITIL. The Governance Objective: Value Creation – Enterprises exist to create value for their stakeholders, so the governance objective for any enterprise is value creation. Value creation means realising benefits at an optimal resource cost whilst optimising risk. 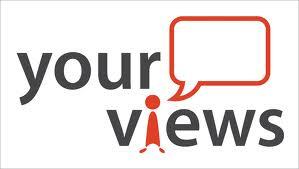 Business and Context Focus – Having a business focus means focussing on enterprise goals and objectives. This relates to every enterprise’s objective for benefits realisation, risk optimisation and resource optimisation. COBIT 5 covers all of the critical business elements, i.e. 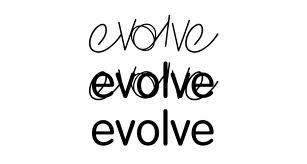 processes, organisational structures, principles & policies, culture, skills and service capabilities. In addition, a new information model provides a simple link between business information and the IT function. Governance scope: Governance can be applied to the whole enterprise, an entity, a tangible or intangible asset, etc. Roles, Activities and Relationships: It defines who is involved in governance, how they are involved, what they do and how they interact, within the scope of any governance system. Governance- and Management structured – The COBIT 5 framework makes a clear distinction between governance and management. Governance is about the Senior Management team providing a steer and making, sponsoring and enforcing the right decisions to meet enterprise objectives. Management is responsible for execution by making effective use of resources, people, processes, practices in line with the direction set by the governing body. An important update in COBIT 5 is the use of the process capability model from ISO/IEC 15504 IT / Software Engineering—Process Assessment which provides a sound standard for the assessment of a process to achieve its required outcome. Level 0 – Incomplete. Process is not implemented or fails to achieve its process purpose. Level 1 – Performed. The implemented process achieves its process purpose. Level 2 – Managed. Process is planned, monitored and work products are established. Level 3 – Established. Process is capable of achieving its process outcomes. I suggest that more focus and attention is given to the new Business facing processes than on arguing the relative merits of one level definition against another. It is what it is! The four MANAGEMENT domains, in line with the responsibility areas of Plan, Build, Run and Monitor (PBRM—an evolution of the COBIT 4.1 domains), provides an end‐to‐end coverage of IT. 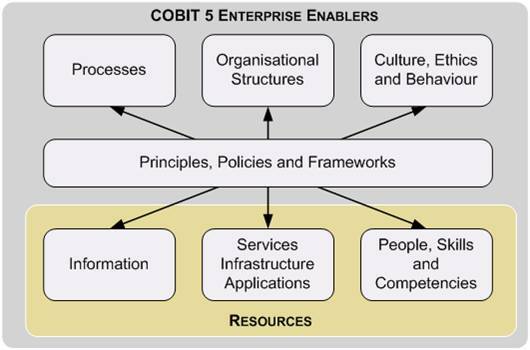 In COBIT 5, the processes also cover the full scope of business and IT activities related to the governance and management of enterprise IT, thus making the process model truly enterprise-wide. The inputs and outputs of a process are defined in detail in the Process Reference Guide. So what will COBIT 5 mean to my organisation? The major improvement delivered by COBIT 5 is that the new guidance has been packaged in a way that Business leaders can understand and practice how to effectively govern their IT organization. At a time when information assurance, risk and security controls are increasingly important to safeguard the reputation of the Business and meet regulatory requirements; COBIT 5 sets out how to align Business stakeholder needs wit IT related goals by implementing a rigorous governance and management framework. So, you effectively have four months to tailor the Evaluate, Direct and Monitor processes defined in the Governance domain by working closely with internal and external stakeholders. The clock is ticking and you should expect that the IT Assurance consultants from the big audit practices and the traditional consulting firms are preparing their sales messages for their target clients. By walking the halls and having the right conversations with the Business buyers they will commission engagements following the release of the new standard. Get ahead of the curve. Download the COBIT Self Assessment Guide – Process Capability Assesment and the COBIT 5 Process Reference Guide. Firstly conduct a gap analysis of your current governance and management framework, then perform an internal assessment against the new process templates and share your findings with the business operations / operational excellence team. Agree any investment spend required to uplift the maturity of the five Governance processes which are visible to the Business. Get tight with the Business in order to define and embed the key governance forums and roll out revised management processes across internal and external Service Providers.